Kick off the big news with a little help from the family. 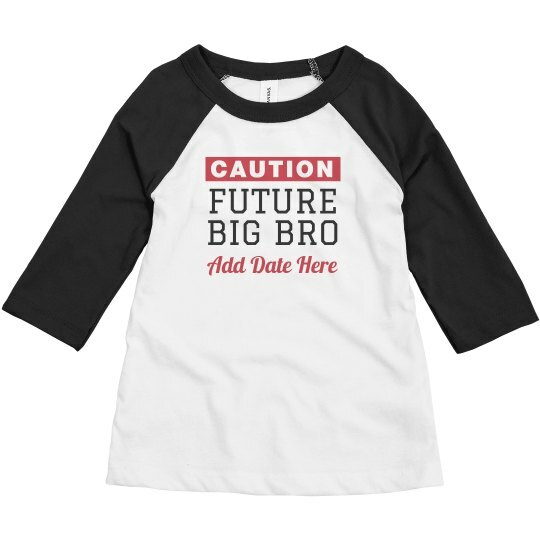 This announcement design will have your little kiddo feeling like a responsible Big Bro in no time. Simply add the date at the bottom and you're ready to go. Be sure to check out the Big Sis version too!